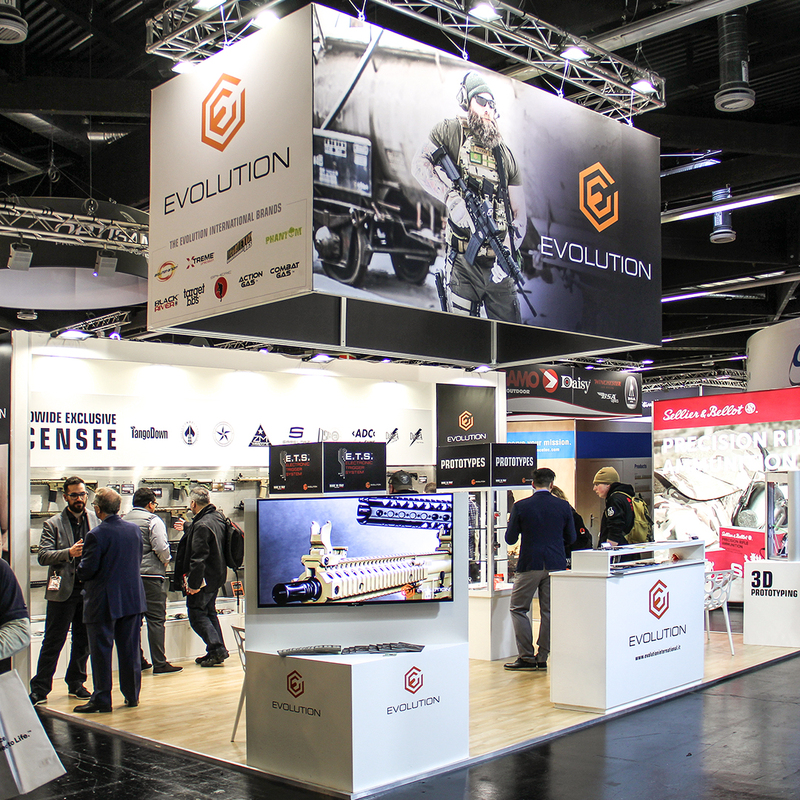 Parts and accessories – Evolution International S.r.l. 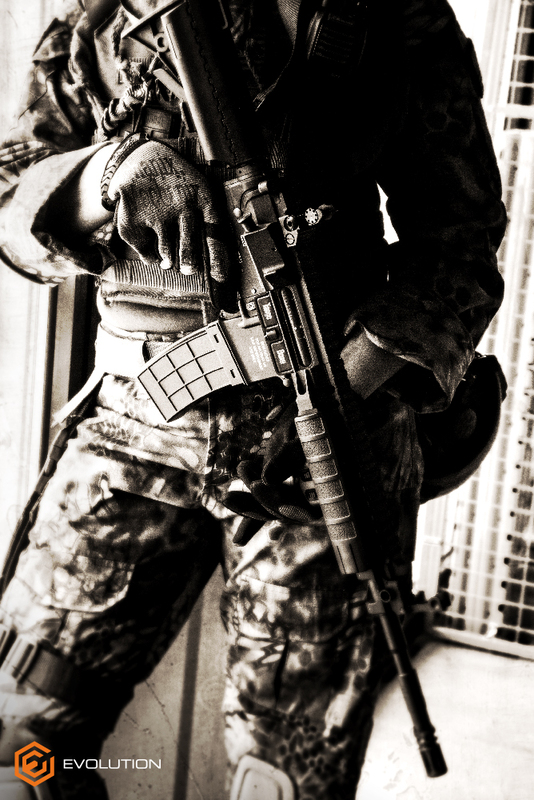 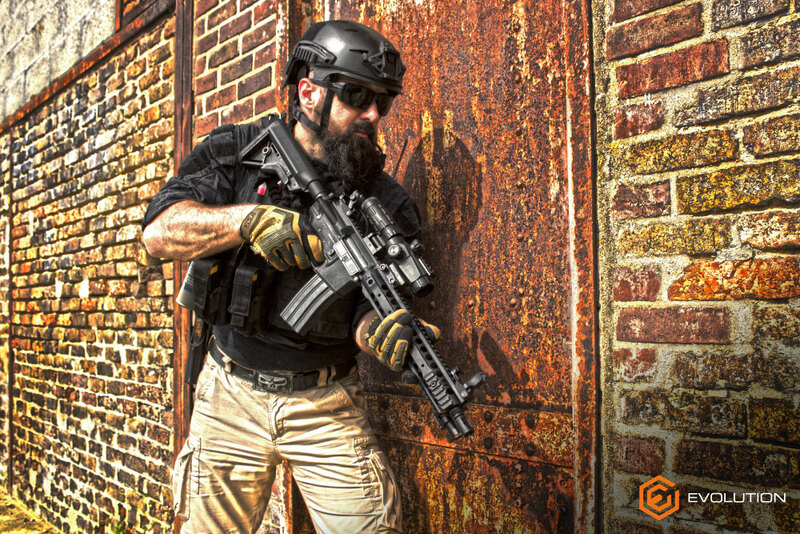 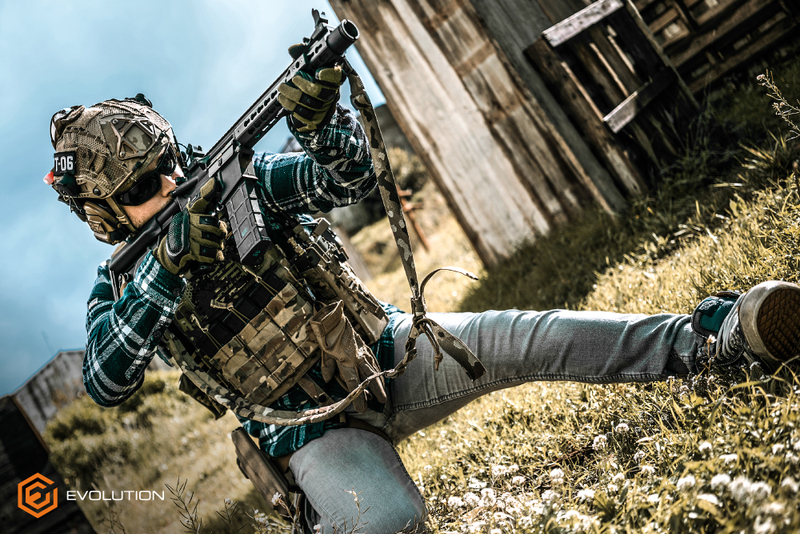 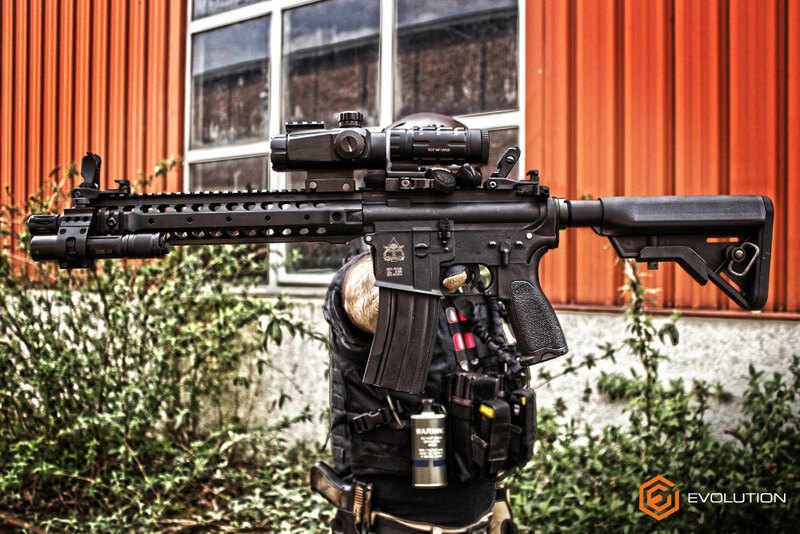 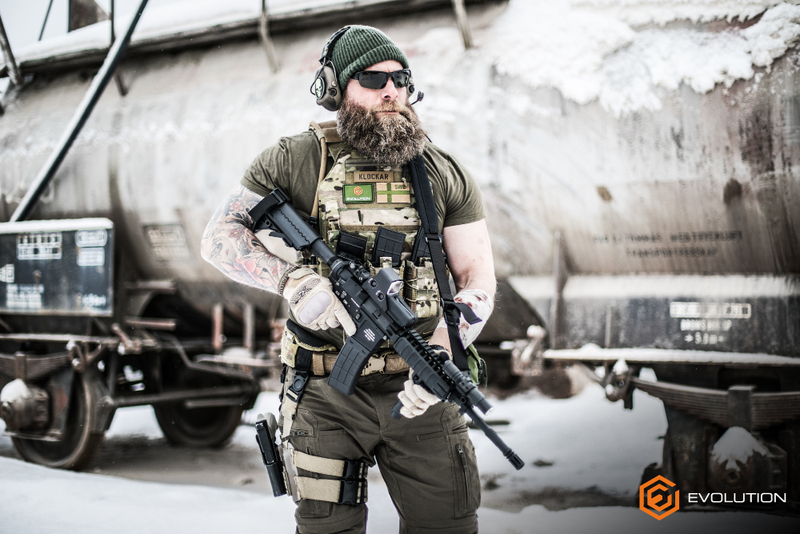 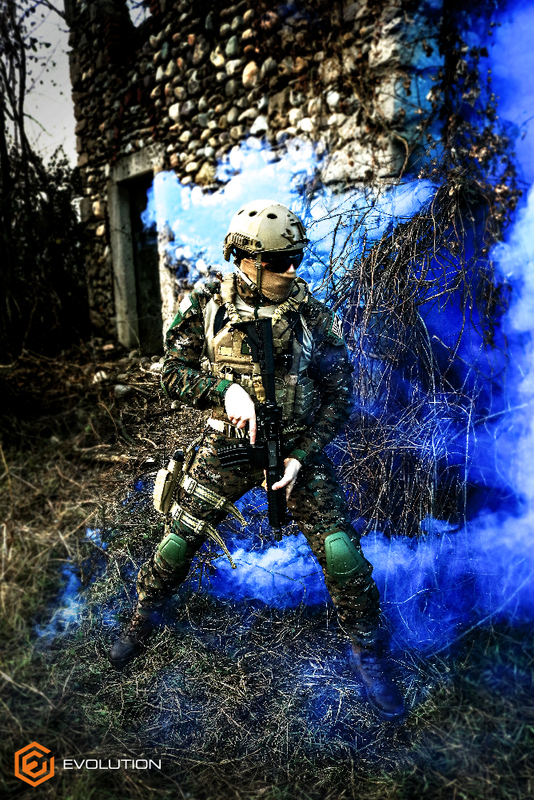 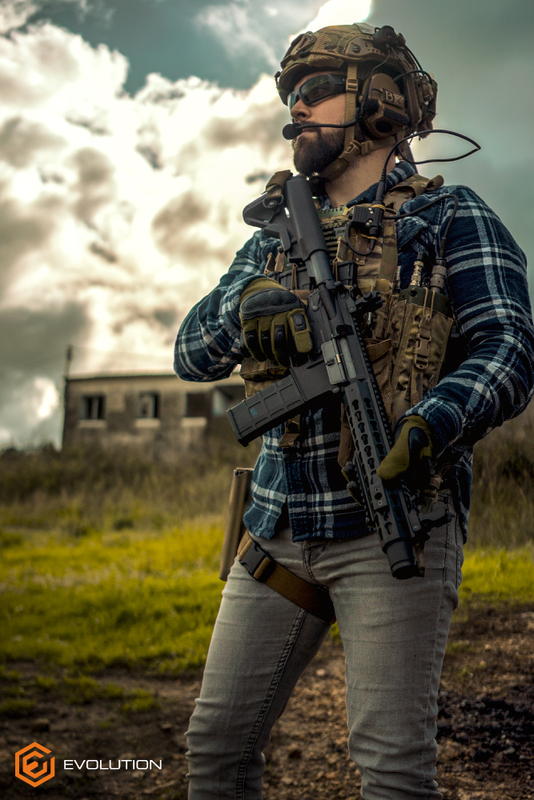 We believe in innovation so when we decided to enter the air soft gun accessories market we did it starting right from where the others fail, working around those small details that make a part more durable and reliable. 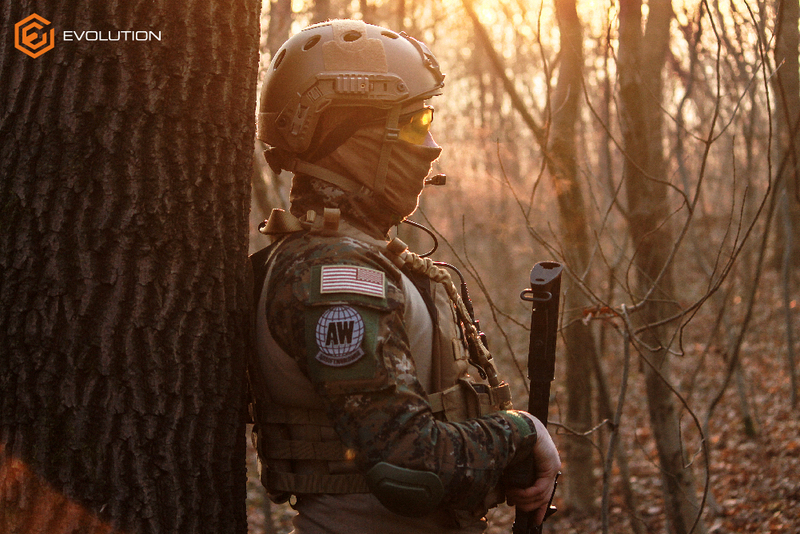 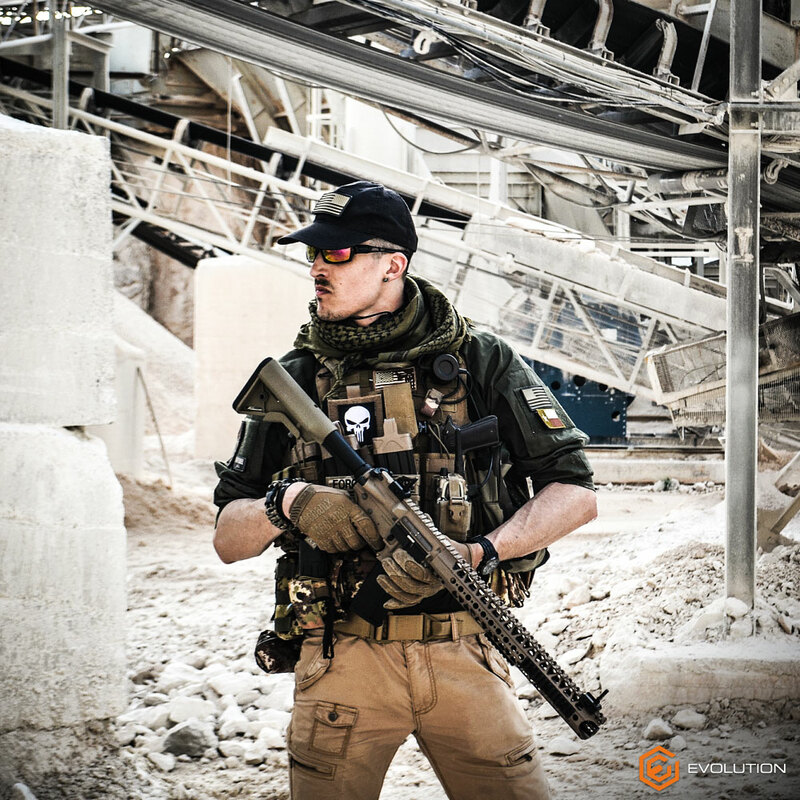 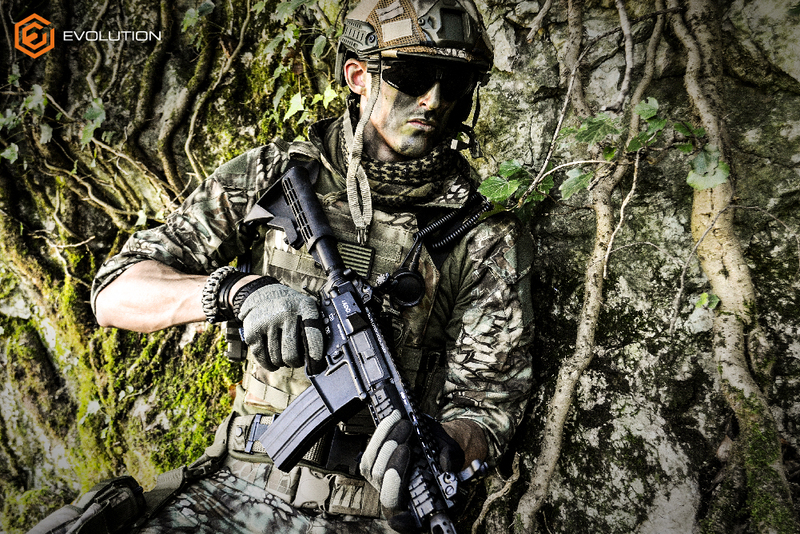 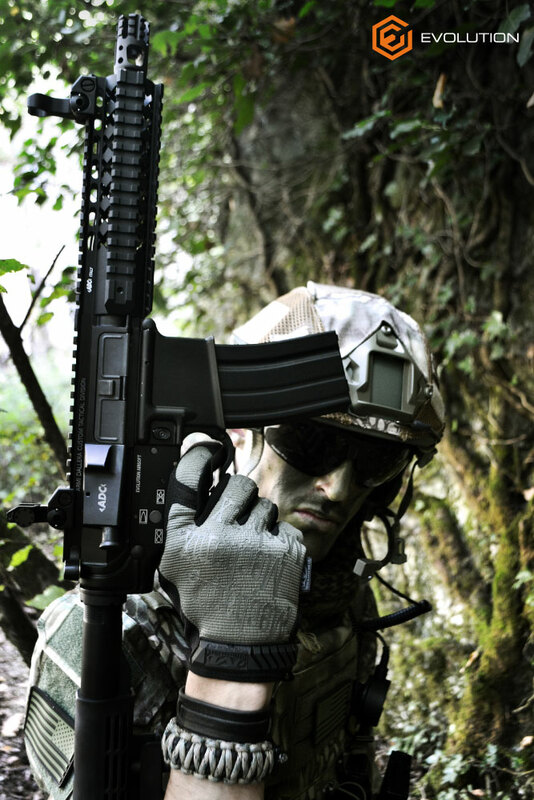 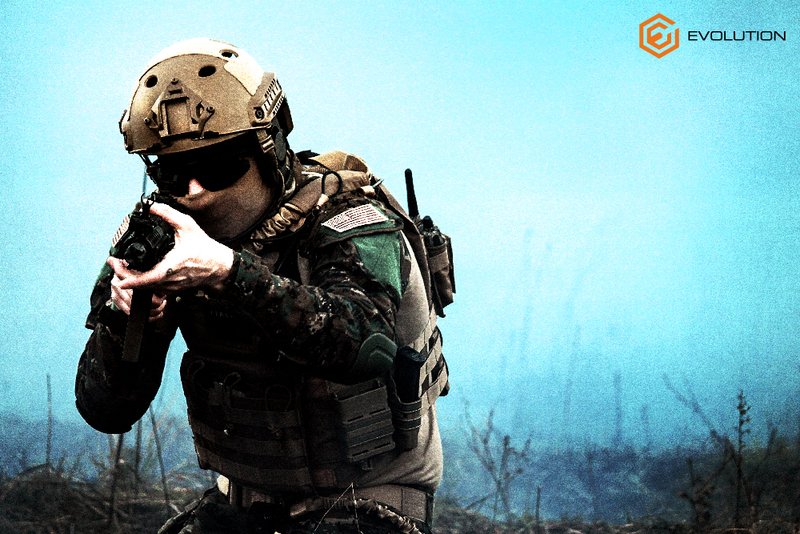 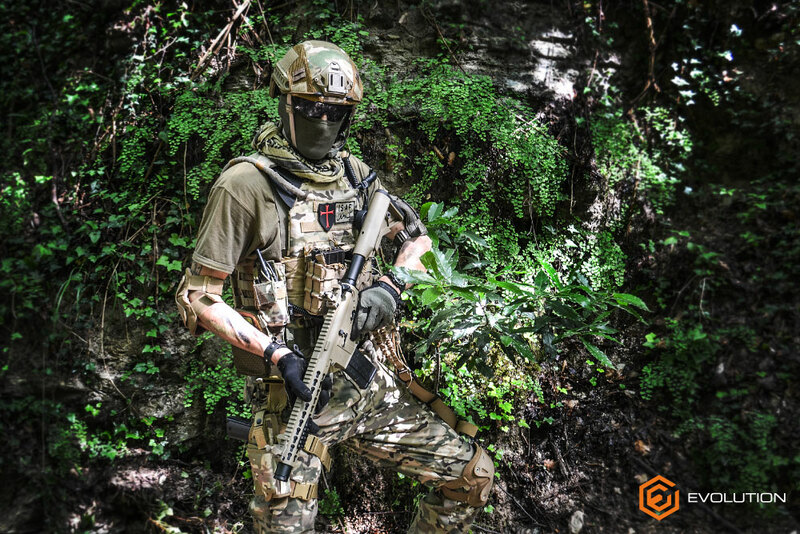 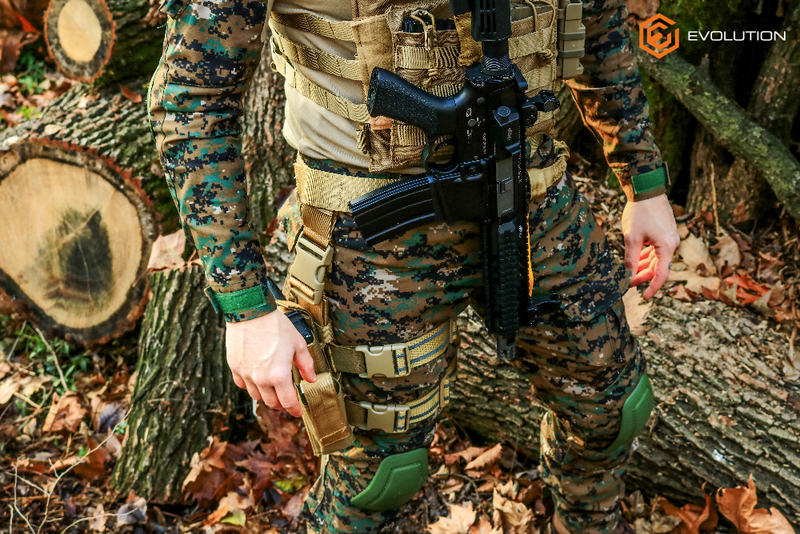 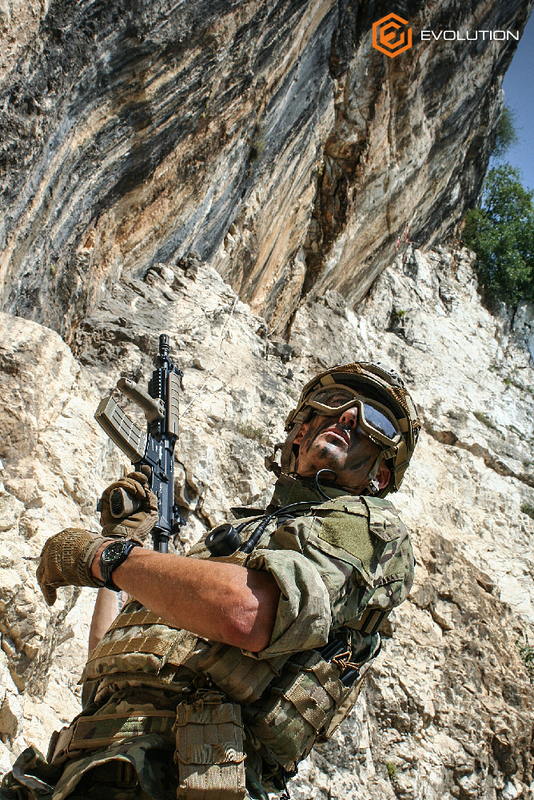 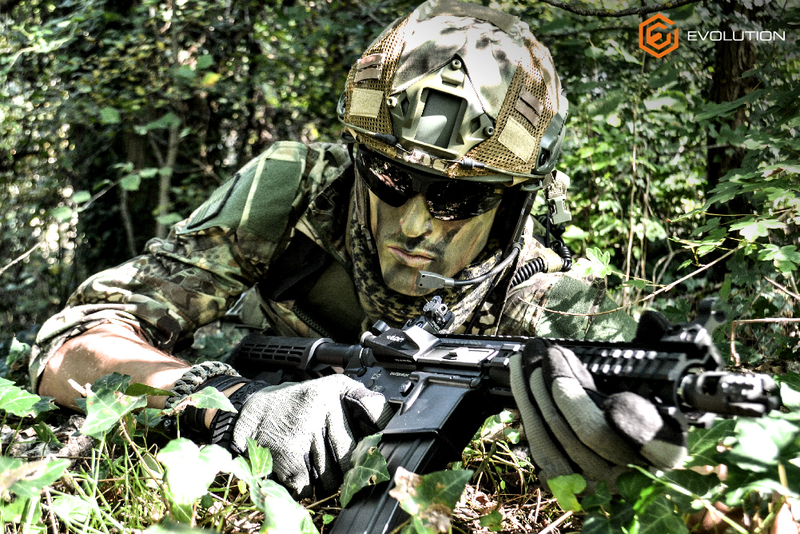 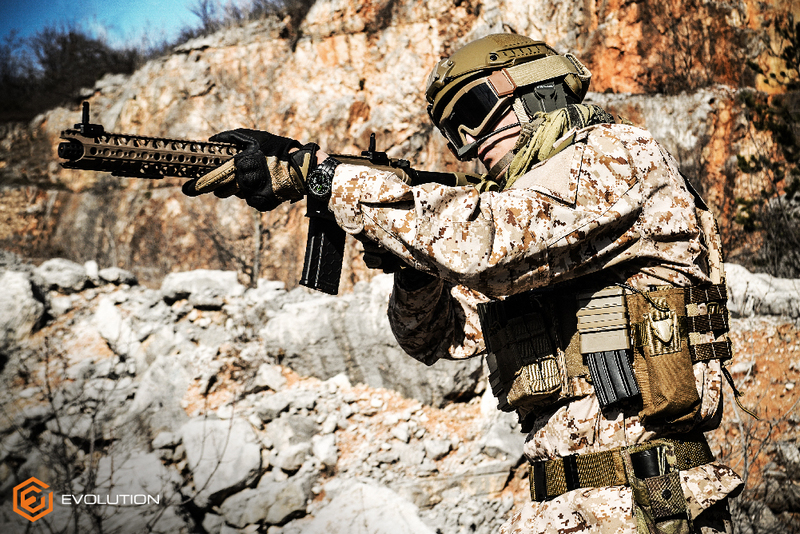 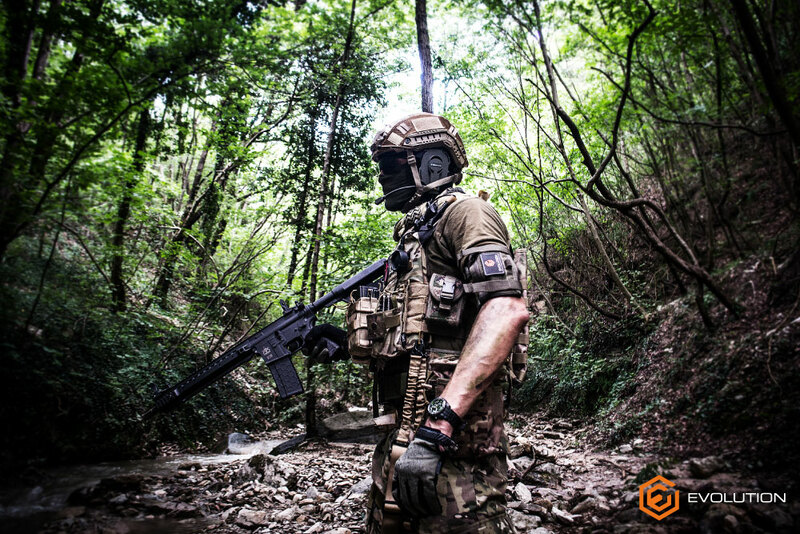 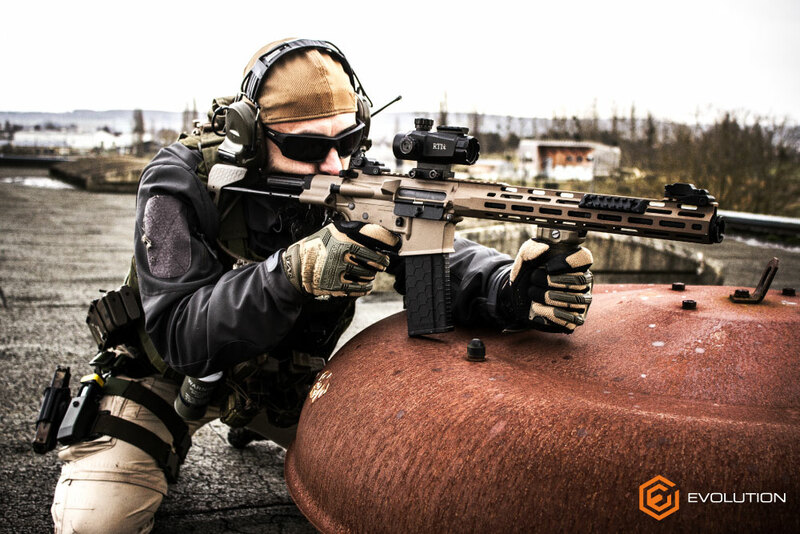 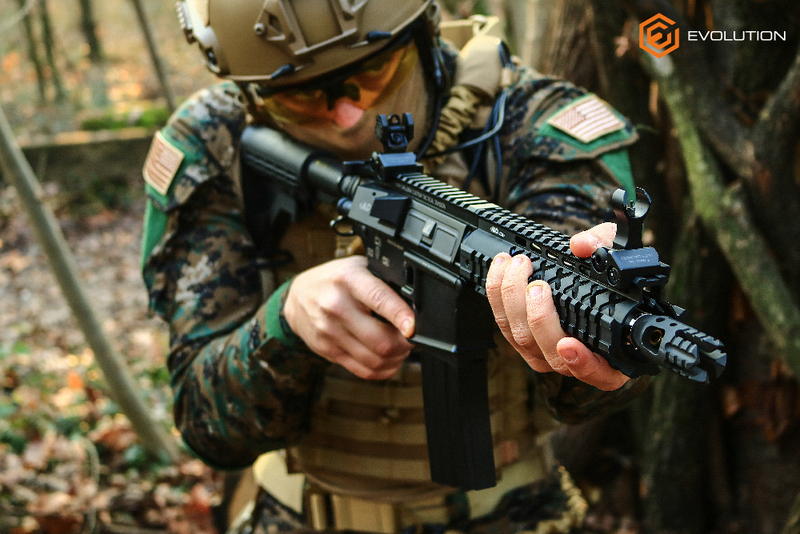 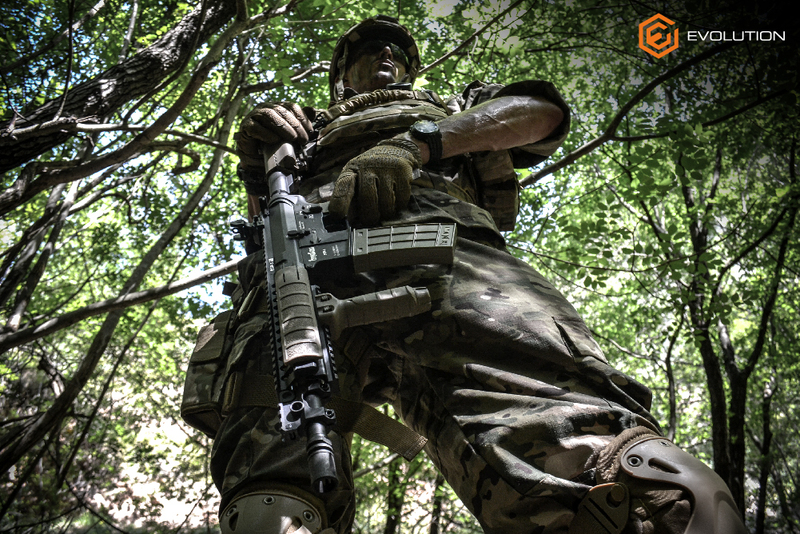 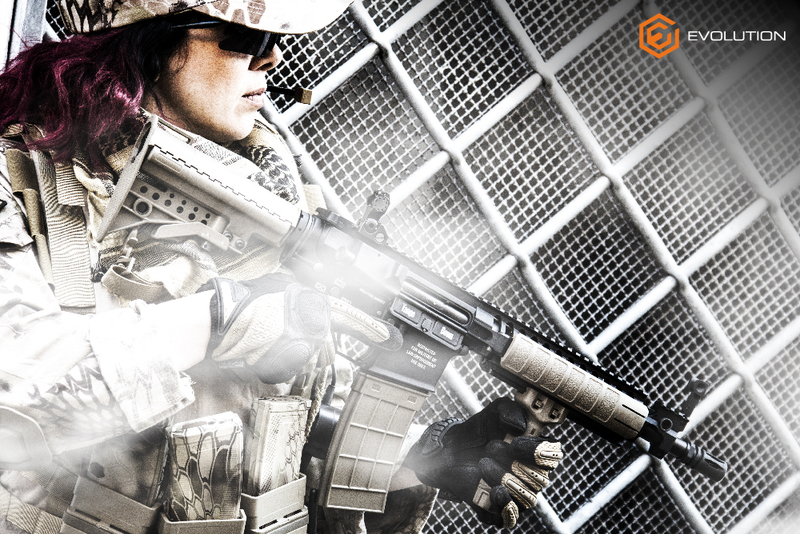 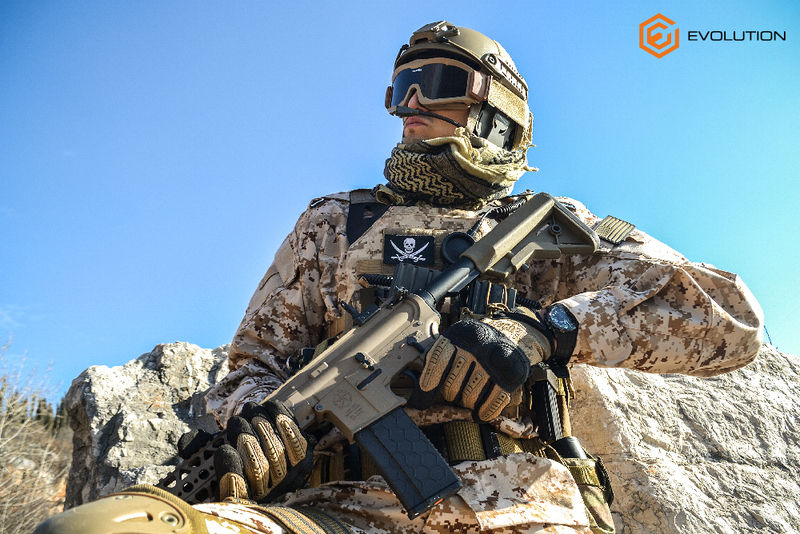 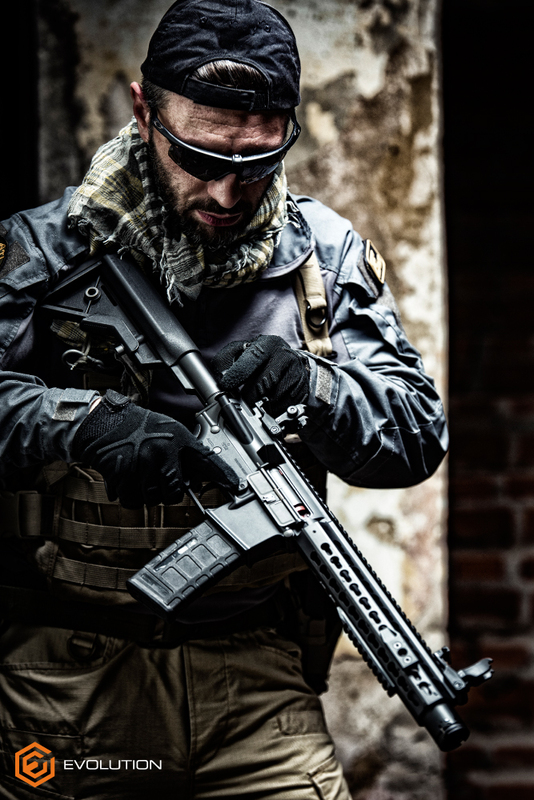 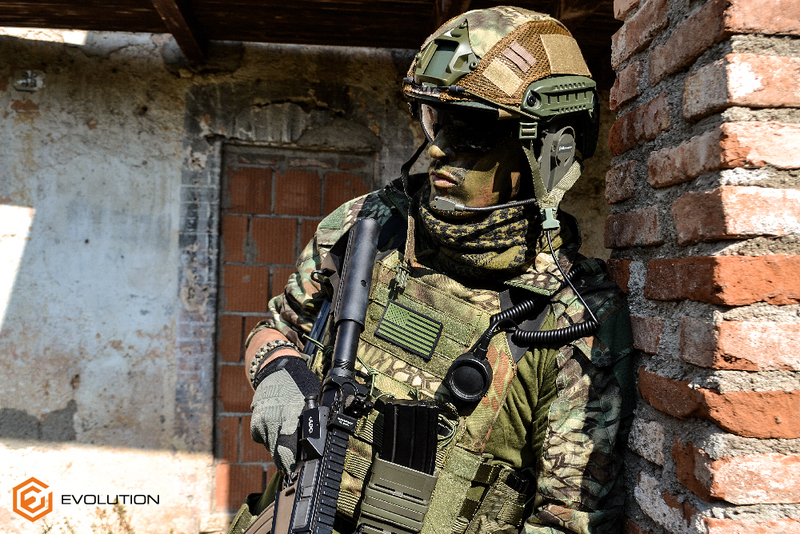 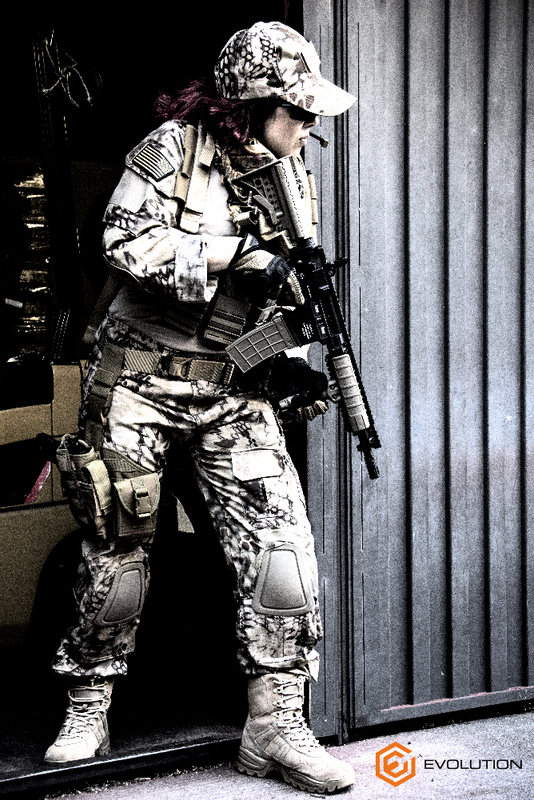 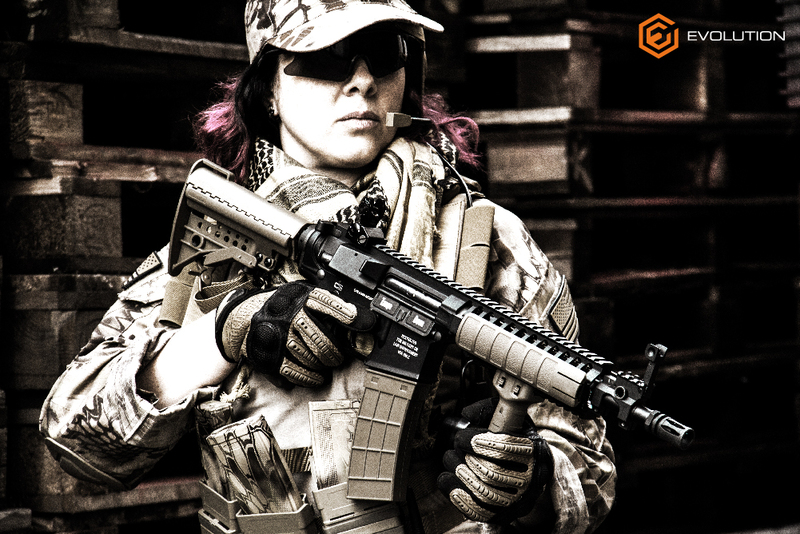 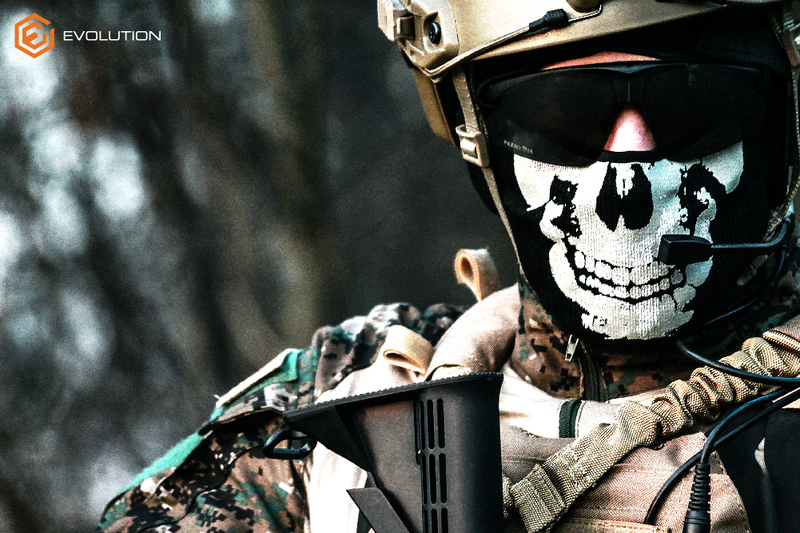 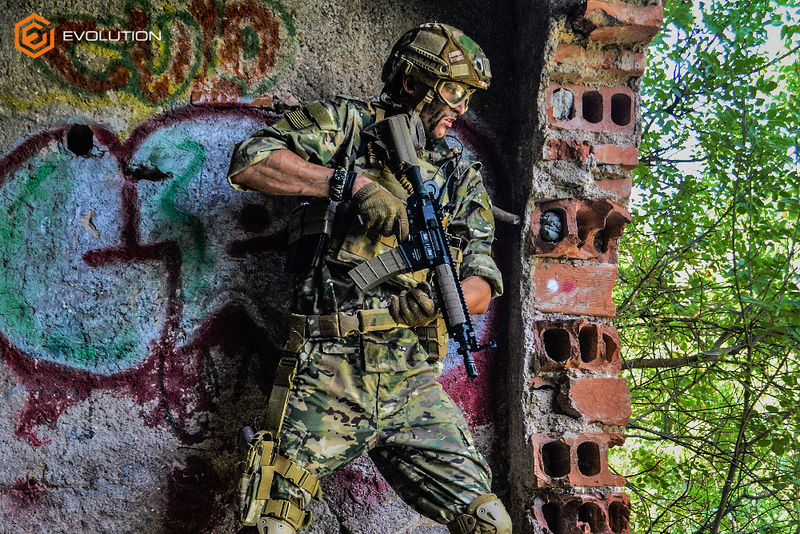 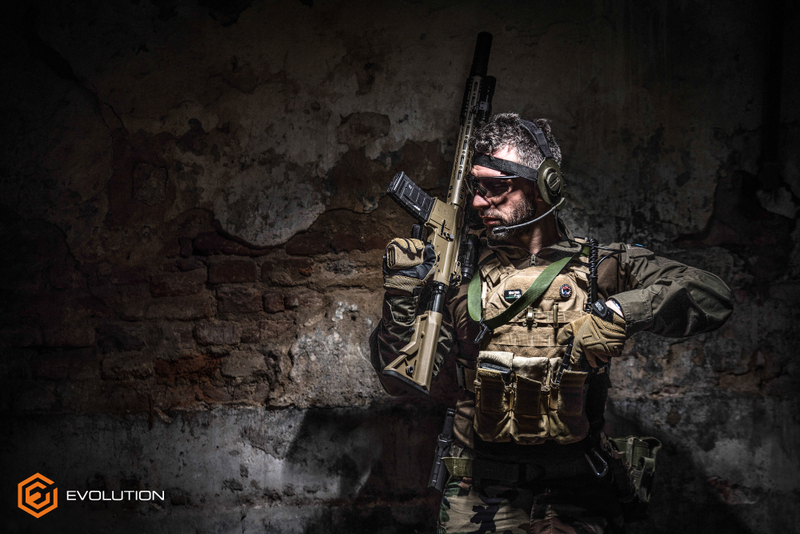 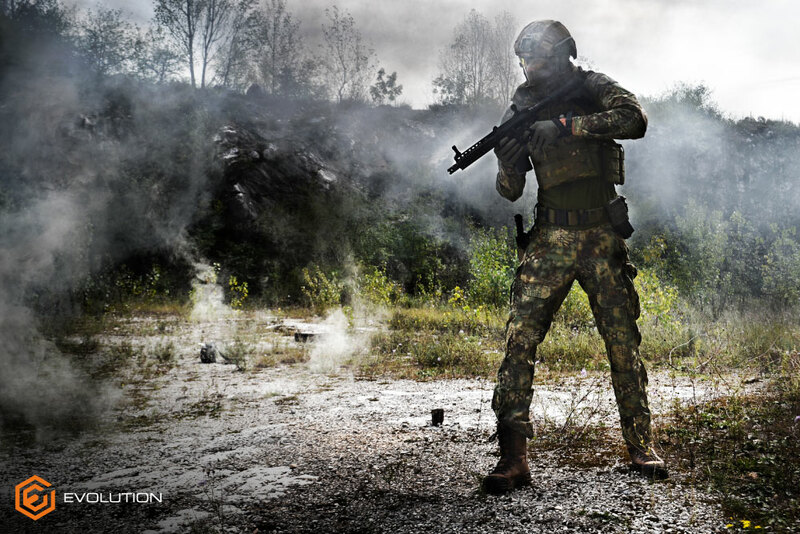 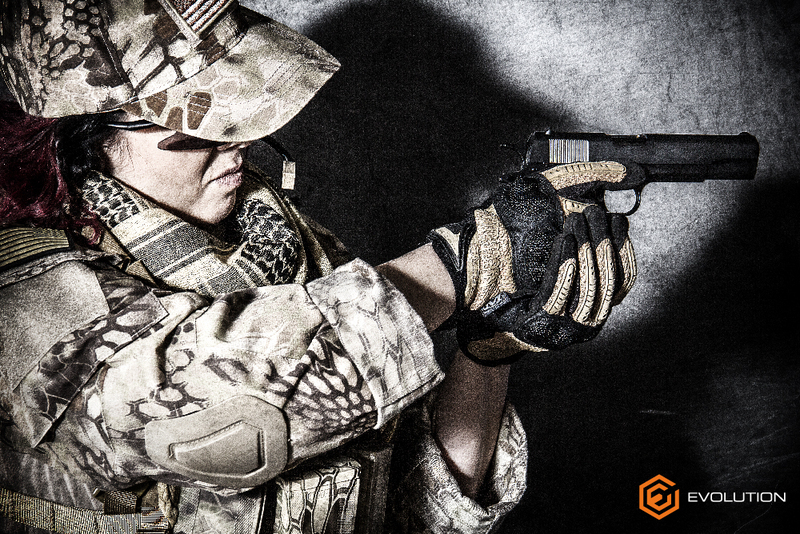 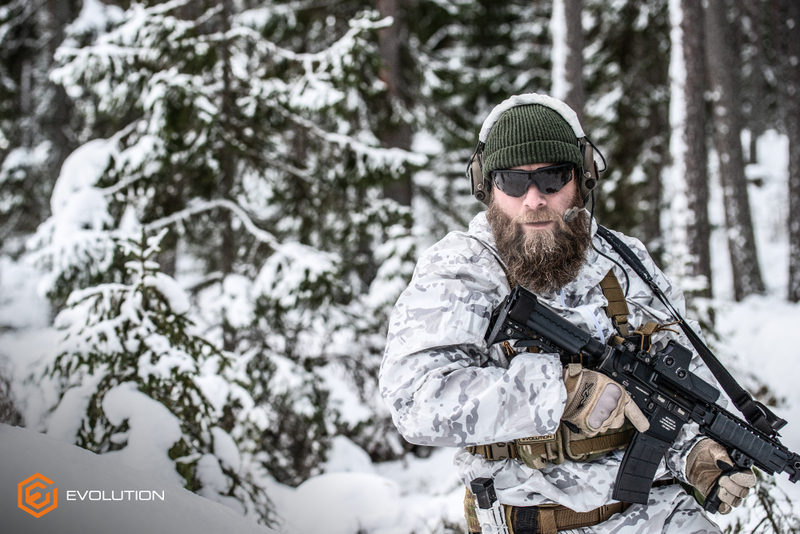 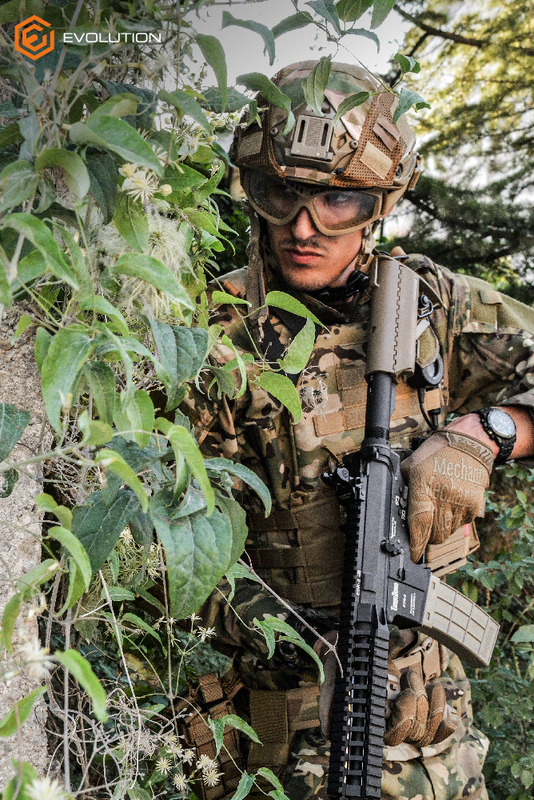 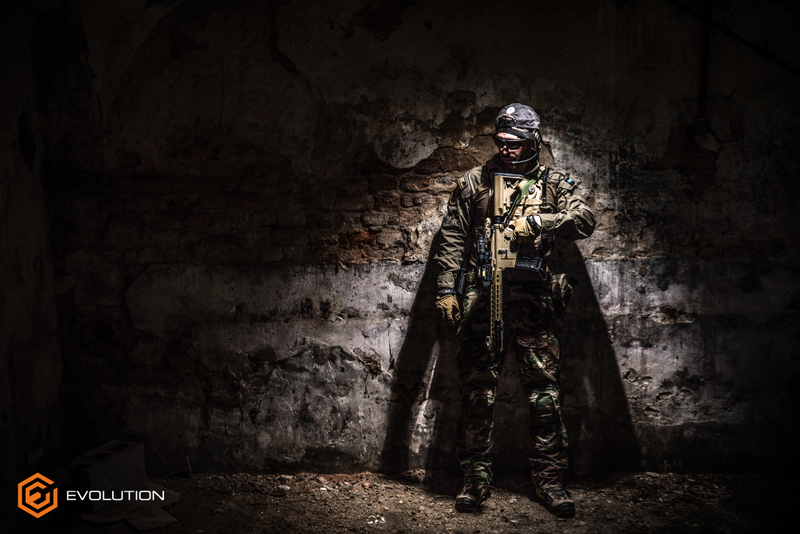 Explore the Evolution Airsoft accessories range and discover innovative and unique products like our self lubricant gears, our AK1000Rd Flash Magazine or the high performance of our made in Italy Power Springs.